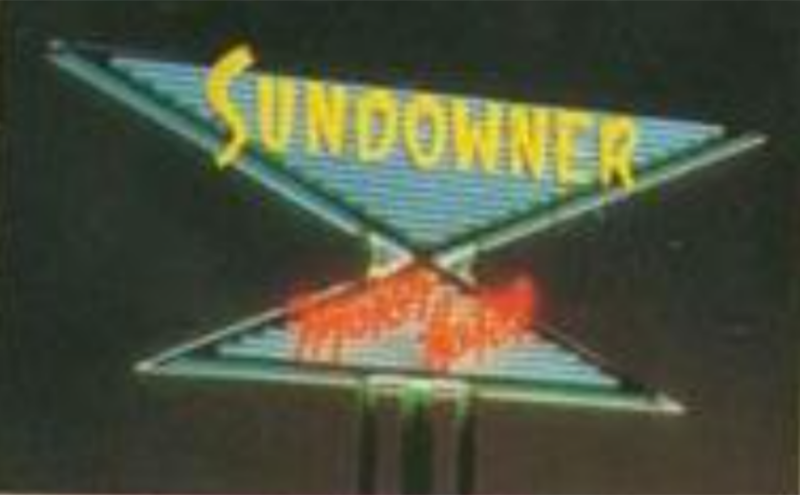 Legacy Development & Management was founded in 1978 with the purchase of the historic Sundowner Motel in Albuquerque, New Mexico. Since then the company has grown into a multi-faceted company with investments in Hotels, Apartments, Office and Retail. Our core business is hospitality in which Legacy Development & Management has become a major force in the industry. We are proud to be affiliated with only the renowned brands of Hilton, Marriott, Hyatt and IHG. Operating in multiple states and countries. Legacy Development & Management has grown to be a dependable and reputable organization. With a dynamic leadership team and an abiding passion for excellence, our company is aggressively expanding to new locations with diverse offerings for the demanding business and leisure traveler.